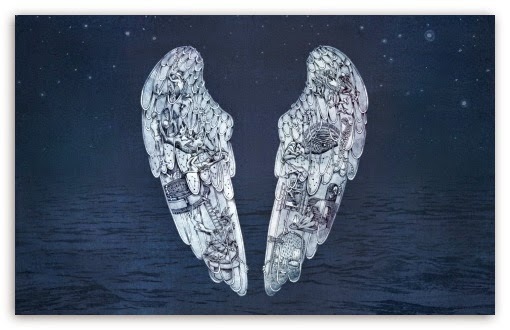 There's a moment that comes near the end of Ghost Stories(Parlophone/WEA), the sixth album proper by Coldplay, where singer Chris Martin breaks my heart - something he hasn't done since opening their watershed release, A Rush Of Blood To The Head with the elliptic-yet-haunting "Politik." There, Chris implored us to "open up your eyes" to the chaos of the world, before making the declaration, "Just give me love over this." I could feel every ounce of sincerity coming through in his voice, but unlike the lovesongs that moved other Coldplay devotees (from "Yellow" to "The Scientist", the latter also on Rush) I sensed that underneath, Chris was crying for the pain of being human. Folks only dance around this topic when writing songs of love, or so I thought.